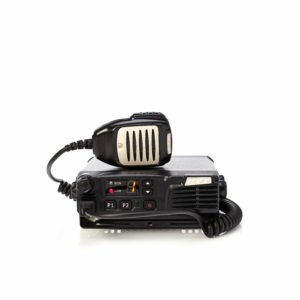 Consam provides the vehicle radios are ideal for lorries, tractors, shunters, forklift trucks etc. 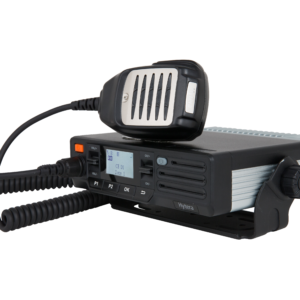 Vehicle mounted radios can be either analogue or DMR, and so can integrate into any existing radios system. 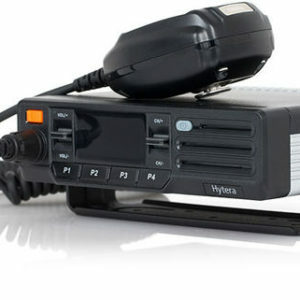 Radios can also be fitted with GPS to give real time, FREE tracking within the range of the radio system. 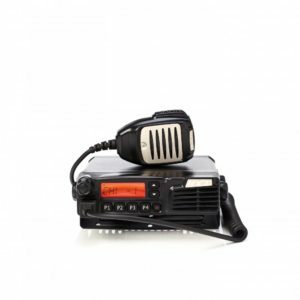 Our vehicle radios generally have a better range than hand held radios due to the increased transmit power that a vehicle radio can use, due to the fact that the radio is running off the vehicle electrical system, and not a rechargeable battery. In addition, a vehicle mounted radio will also be generally using a vehicle mounted antenna, that is more efficient, due to its length, than the shortened rubber antennas used on hand held equipment. By fitting vehicle radios permanently into (for example) forklift trucks you generally gain an increase in range, a reduction in broken radios as they cannot be dropped, and reduced running costs as they last longer than a typical hand held. 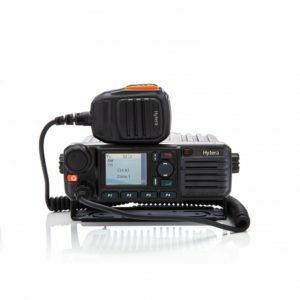 These radios can also be used as a vital link in a companies H&S setup by offering lone worker and panic button alarms that instantly alert the rest of the radios users that someone may need help. 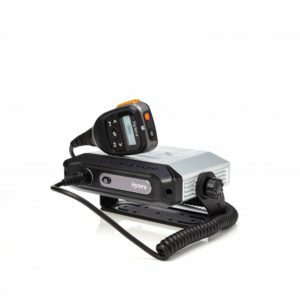 Whatever your particular working environment there will be a vehicle radios best suited for you needs – CONTACT US FOR NON-BIASED, FREE ADVICE.